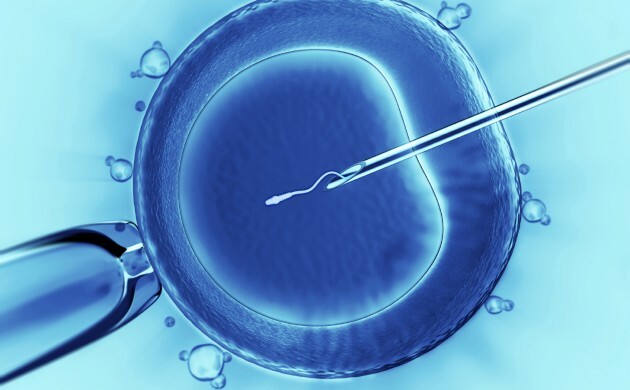 The number of women travelling to Denmark from other countries for fertility treatment, such as artificial insemination, has skyrocketed in recent years, Metroxpress reports. The number of Swedish women coming to Denmark for fertility treatment has increased from 105 in 2006 to 3,107 in 2013. Similarly, 1,500 Germans, 1,000 Norwegians and hundreds of women from the UK made the trip in 2013. In Denmark women can receive fertility treatment up to the age of 45, regardless of whether they are single. Stine Willum Adrian, a researcher in fertility tourism at Aalborg University, highlights that these less stringent rules are a significant factor for the phenomenon. “Several Danish clinics have begun addressing foreigners directly,” she said. Of the total 35,233 treatments at Danish fertility clinics in 2014, some 8,663 were administered to women who live abroad.